Film Indian TV News: The first look of Bigg Boss house ! Bigg boss season 2 starts on colours from Aug 17 ,2008 which is being hosted by Shilpa Shetty this time. 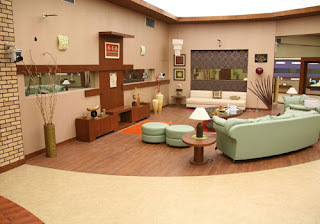 Here is first look at Bigg Boss house where 14 contestants will be hosted. Located 200 kms away from Mumbai and sprawled over 10,000 square feet of land, the Bigg Boss will feature 14 contestants whose movements will be tracked over 84 days, 24* 7 by 32 cameras.